New beauty box offering - Beauteco Box - choose your samples! There's a new beauty box subscriptions service on the scene - welcome the Beauteco Box! So, my first impressions of the Beauteco box. I was surpised the outer packaging didn't contain another box or bag - purely because that's what I'm used to with other subscription boxes. It's probably more environmentally friendly as it's not wasting any extra packaging and I really don't need to collect any more empty boxes! I like the cute little drawings on the outside and the inside of the box too, they're a nice touch. I also like the bright colours inside the box although it's a bit of a shame that we have the standard bow, tissue, sticker and shredding that so many beauty box companies use - I start to wonder if they're all put together in the same factory or something! It's not a problem of course, I just find it odd that Beauteco have followed that same trend when in other ways they're setting themselves apart as being a different service. Inside the *Beauteco Box I found the following products - Dr Brandt Age Management moisturiser, Mitchell & Peach Body Cream, Melvita Rose Cleansing Oil, Anatomicals Body Scrub and Anatomicals Vitamin Enriched Hand Cream. Most beauty boxes contain 5 products, but the beauteco box feels like a more generous helping as all of the products are either very substantial sample sizes or full sized products. The biggest and best difference between Beauteco and other beauty boxes is that I knew what the contents of my box would be before I received it. I got to make some choices about what I was being sent from a selection of three different boxes, so I could avoid any products that I knew I wouldn't like or wouldn't use. Finally! I think this is something a lot of people want from their beauty box rather than being overrun with products that aren't right for your skin or aren't a suitable colour etc. 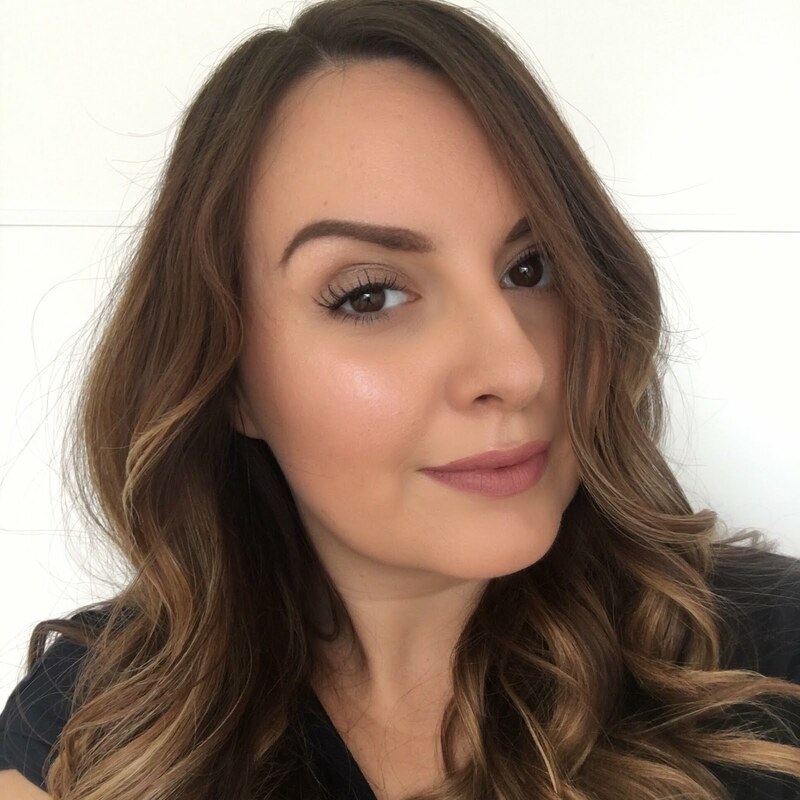 Beauteco Box have just launched in May and they plan to expand the amount of box choices on offer as they grow. Boxes will cost £10 per month plus £2.95 for postage, and you can save money by ourchasing a 3, 6 or 12 month. You can subscribe to beauteco box at www.beautecobox.co.uk and you can also check out their facebook page for more details. Are you ready to try a new beauty box? Do you like the option of choosing what goes in the box? 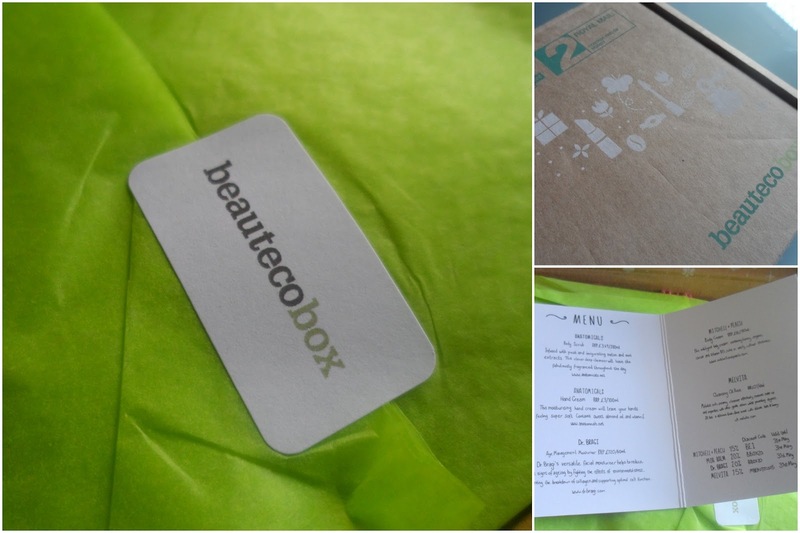 I love the sound of Beautecobox, such a great idea to be able to pick between a choice of boxes! Yep - they've hit on something there! as much as i love the surprise factor that other beauty boxes offer, i love the idea of being able to choose my products as i know it's something i'll use rather than having unused samples lying around. the contents of your box look great and really generous too!